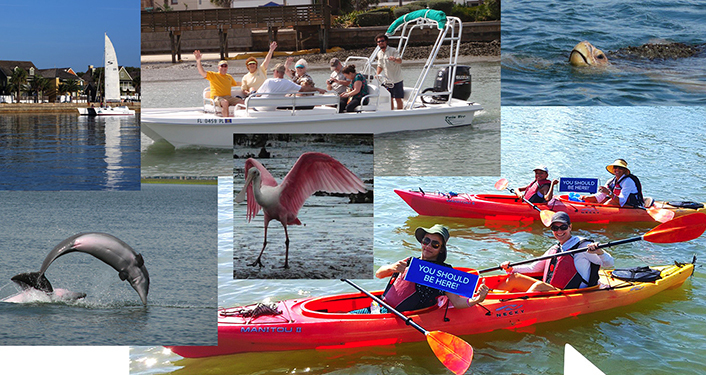 Join us at the GTM Research Reserve’s Marineland River-to-Sea Trail Walk. 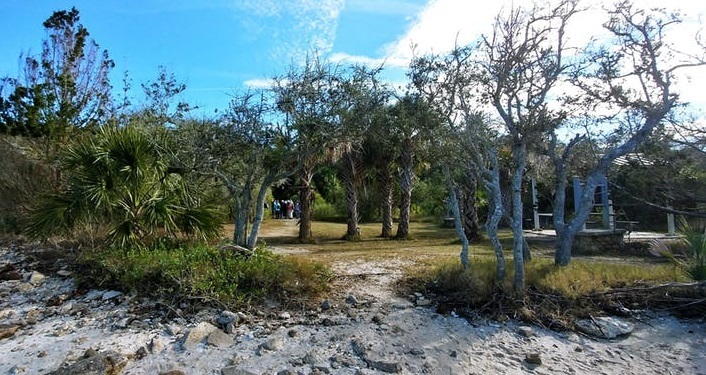 As you follow the wooded trail to the Matanzas River at the River-to-Sea Preserve, an interpretive guide will tell you about old Florida’s moss-laden trees, seasonal flowering shrubs, and Native American lore, including how they used various plants for food, beverage and medicine. Participants are encouraged to bring a water bottle, insect repellent, sunscreen, binoculars and a camera. The event is Free. Please click on the event website link to reserve your spot!